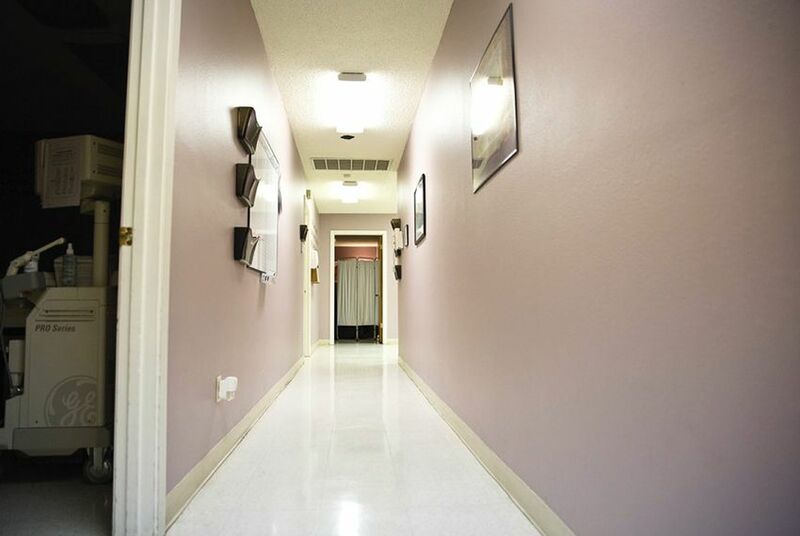 Though the U.S. Supreme Court overturned provisions in a Texas law that led to the shuttering of more than a dozen abortion clinics, providers say reopening those clinics will take time. While the Supreme Court handed Texas abortion providers a major victory Monday by overturning two key restrictions from the state’s 2013 abortion law, providers say they don't expect abortion clinics that shuttered in wake of the law to reopen soon. Along with financial and logistical constraints, some closed clinics will need to be relicensed by the state. In a 5-3 vote, the high court overturned restrictions passed as part of House Bill 2 in 2013 that required all Texas facilities performing abortions to meet hospital-like standards including minimum sizes for rooms and doorways and pipelines for anesthesia. The court also struck down a separate provision, which had already gone into effect, that requires doctors to have admitting privileges at a hospital within 30 miles of an abortion clinic. This means Texas’ 19 remaining clinics — of the more than 40 that were open before HB 2 passed — will be able to continue performing abortions. But representatives of Planned Parenthood and Whole Woman’s Health — two of the state's largest abortion providers — said there is no timeline on when the clinics that closed due to HB 2 will reopen. Prior to the enactment of HB 2, there were more than 40 licensed abortion facilities in Texas. That number dropped by almost half leading up to and in the wake of enforcement of the admitting-privileges requirement that went into effect in late October 2013. A U.S. district court judge struck down the surgical-center provision in August 2014, just two days before it was set to go into effect. When that provision was briefly enacted on Oct. 2, 2014, by a U.S. 5th Circuit Court of Appeals ruling, only eight clinics in Texas could provide abortions. Later that month, the U.S. Supreme Court put the ambulatory surgical center requirement on hold, effectively increasing the number of clinics that could provide abortions in Texas to 19. The Supreme Court decision in Whole Woman’s Health v. Hellerstedt explicitly cites the admitting privilege provision in explaining the clinic closings. The high court also found that the surgical-center requirement is unnecessary and does not improve women’s health and safety, as proponents of the law claimed. “When directly asked at oral argument whether Texas knew of a single instance in which the new requirement would have helped even one woman obtain better treatment, Texas admitted that there was no evidence in the record of such a case,” Breyer wrote in the majority opinion. While the historic ruling gives clinics that shuttered in the wake of HB 2 a green light to reopen, providers say they expect abortion opponents in state government to attempt to put up more roadblocks.